Thinking about proposing? How many rings are you bringing? 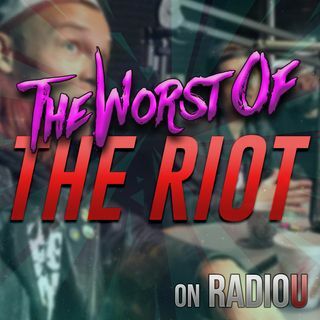 If the answer is one, The RIOT has some bad news in today's podcast. We also take a look at the new Captain Marvel trailer, cry over Urban Meyer, look at porch piracy as a second job, and give you an important message (AGAIN) about flag poles.